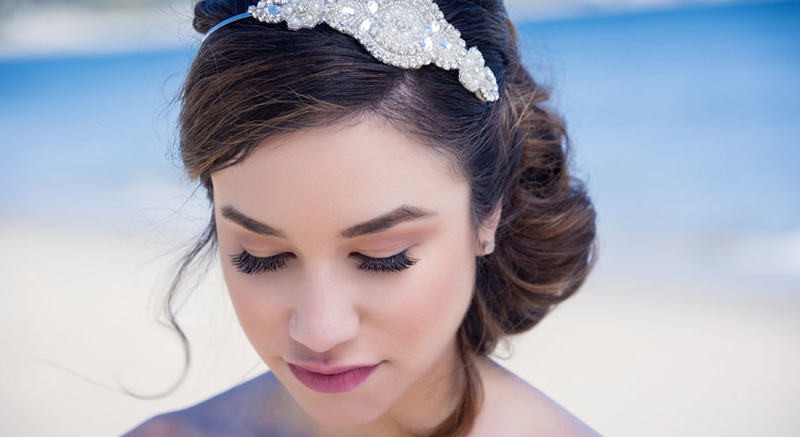 Your Makeup and Hair Will Be Flawless on Your Wedding Day- We Guarantee It. Congratulations on your engagement! We are so happy for you. Onto the fun stuff! We realize that planning a wedding can be hectic- we are here to put you at ease (and get excited!) about how your hair & makeup will look on your wedding day. 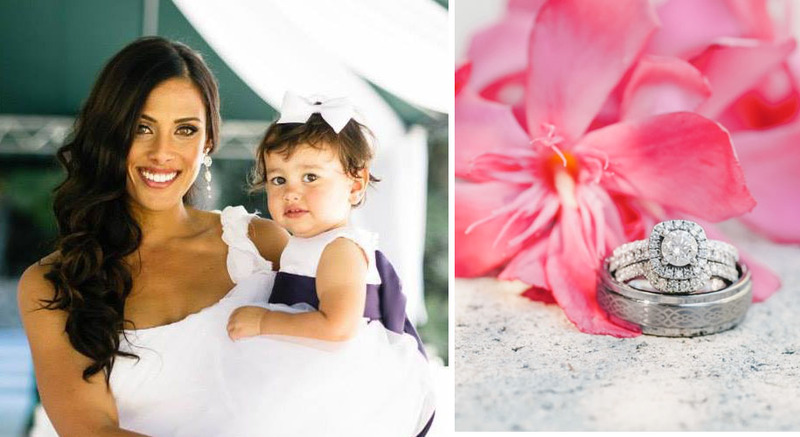 Award winning wedding makeup artist and owner of Elite Makeup Designs Brittany Renee has done hair and makeup for thousands of weddings and is quickly becoming recognized as one of the best bridal makeup artists in Los Angeles. 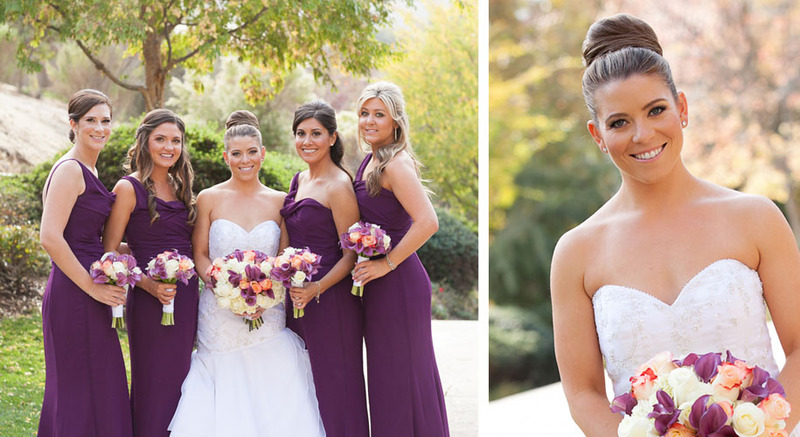 At Elite Makeup Designs we ensure that all of our brides and bridesmaids receive a reliable, detail-oriented, and multi-faceted professional experience in which the client is not only satisfied, but ecstatic about their experience and they way they look. It is what keeps our partners and clients coming back. We are very proud of our track record of over-delivering for our clients- just ask them yourself! 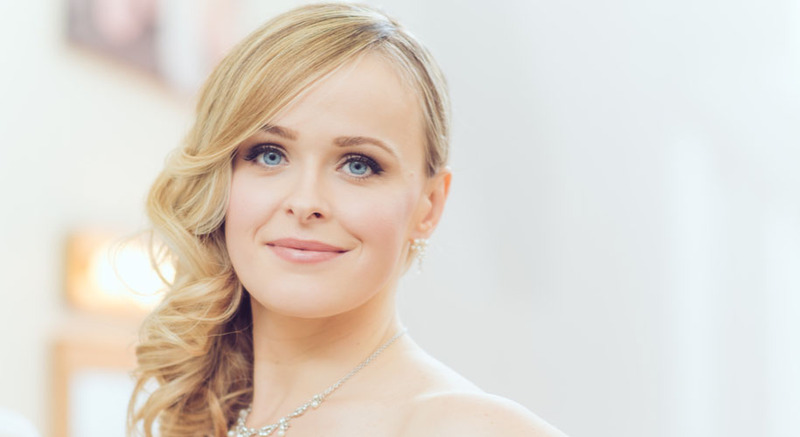 During your recommended wedding makeup trial consultation you will have the chance to consult with award winning wedding makeup artist Brittany Renee and describe your dream wedding day hair & makeup look. Not sure what your dream look is yet? That’s okay! You are not alone. Brittany can sit down with you and work with you to figure out an ideal look for your wedding day- she’s done it for hundreds of brides. Brittany will then do a complete make-up application and hair styling until you are completely satisfied so you can be assured that you will be the most beautiful version of yourself and get EXACTLY the look you want on your big day. It’s that simple! 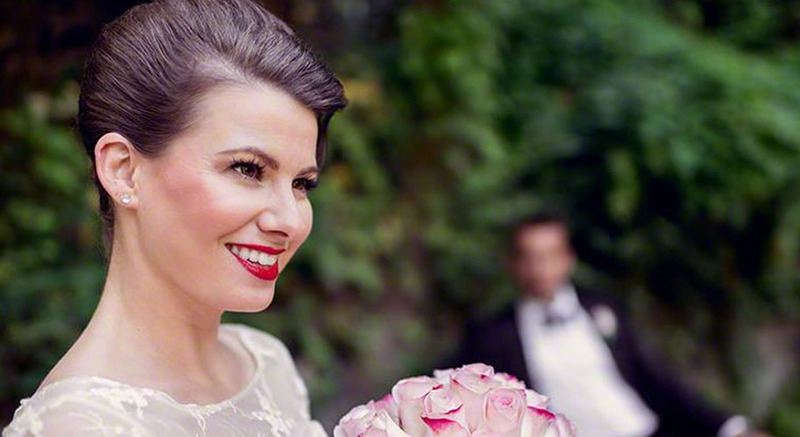 Wedding Makeup Artist Mobile Service- We Come to You! Wedding makeup artist Brittany Renee will travel to you on your wedding day and provide you with the highest levels of customer service. Wedding days can often be hectic and emotional- we understand the importance of preparing in a relaxed and fun environment. We’ll take great care of you and you will be ecstatic with your hair and makeup and the way you look- we guarantee it. 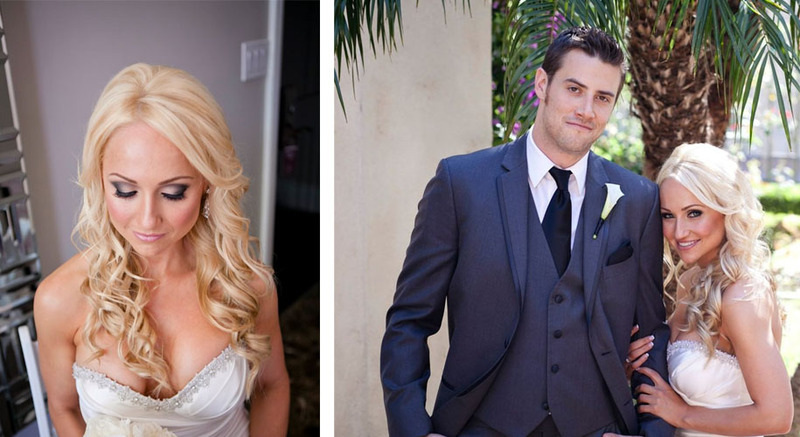 We guarantee that you will be happy with the way you look on your wedding day and in your wedding photos. It has never happened before but if you are unsatisfied with your hair and makeup on your wedding day we will refund your money. Brittany provides that guarantee because that’s how confident she is in her preparation and abilities.